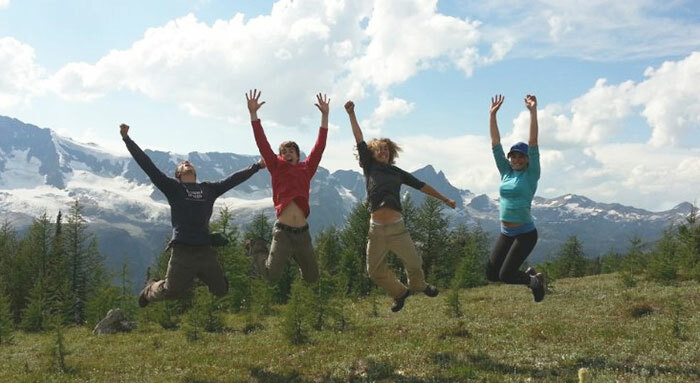 The Kaslo and District Community Forest Society (KDCFS) will manage the diversity of values of the Community Forest in an ecologically responsible and fiscally accountable manner on behalf of the people of Kaslo and Area D.
The Kaslo and District Community Forest Society is governed by a 9 member volunteer Board of Directors, seven of whom are elected by the membership for a one or two year term, and two who are appointees of the Village of Kaslo and the Regional District of Central Kootenay Area D. Today, the tenure is managed by Jeff Reyden, RPF, and Sabrina Mutterer, a local, contractual management team. 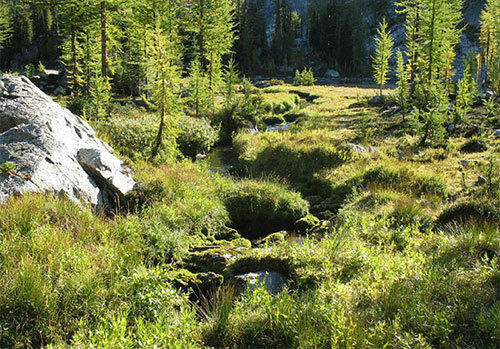 Domestic and Community watersheds comprise approximately 12,500 ha, or 38% of our license area. The integrity and maintenance of our numerous mountain streams supplying drinking water into our backyards place at the top of our management concerns. This is reflected in the KDCFS’s Watershed Policy. The community and urban interface within the tenure shelters many privately licensed water intakes along creeks, seeps and springs. 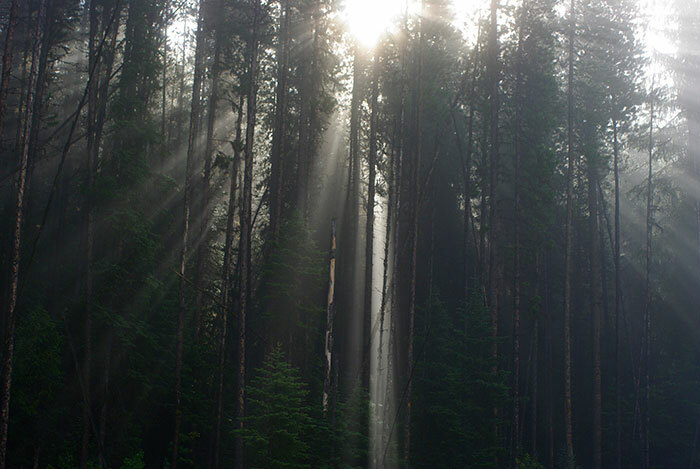 Throughout history our forests have served vital and multifaceted roles for our communities. 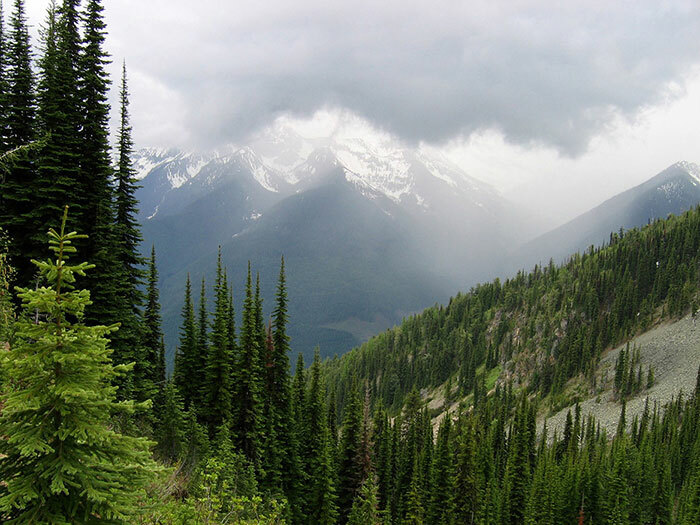 The segment undergoing rapid growth during recent years, both in economic and social terms, is forest recreation. 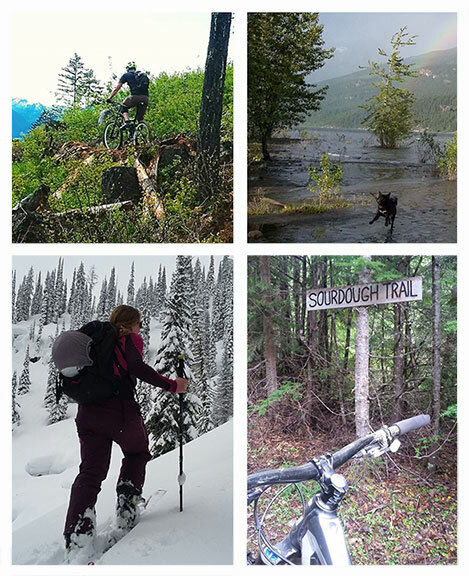 As health awareness and a need to balance our increasingly electronic environment take on a primary focus in our lives, our forests have experienced a shift from traditional uses to a new adventure playground offering competitive and technically skilled challenges such as mountain biking, ridge races, tree skiing and geocaching circuits. 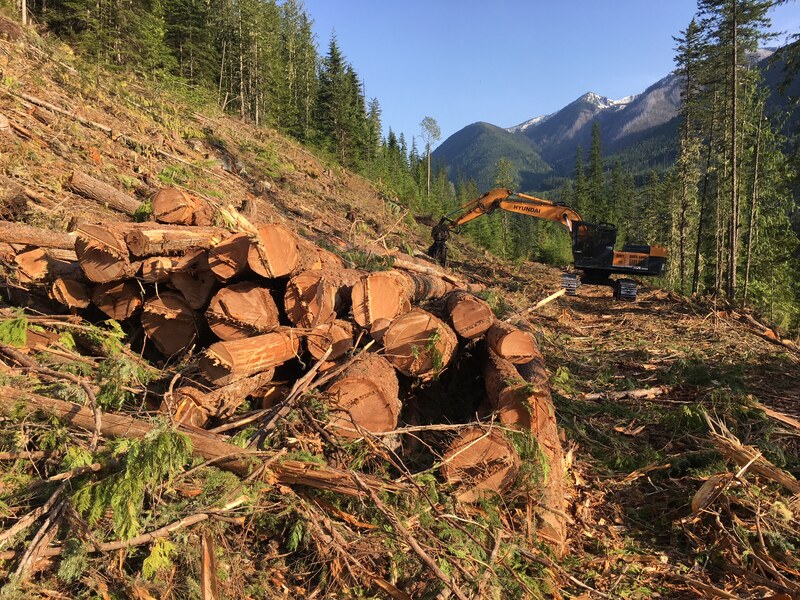 In step with its mission statement, the Community Forest has invested into opportunities that would benefit the residents of Kaslo and Regional District Area D since its inception. These opportunities arrived in various ways but were all targeted towards spearheading initiatives towards, or supporting existing local projects that addressed a wide cross-section of community organizations such as the arts, amateur sport, health and safety, education and recreation. These direct grant infusions into the local way of life has amounted to over $700,000 to date. Memberships are valid for a calendar year. In order to vote at the AGM, you must have a current membership. If you were eligible to vote at last year’s AGM, then you can purchase your membership the evening of the AGM (or earlier). If you didn’t have a membership last year, then you must purchase your membership at least 30 days before the AGM. 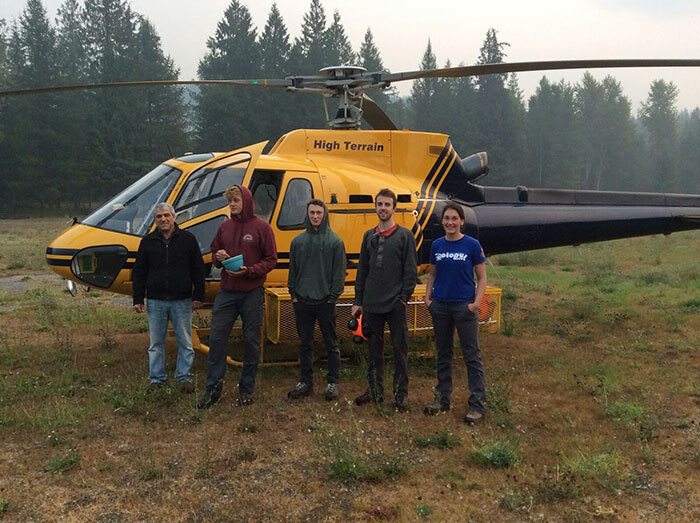 Drop the completed form and payment off at Mel B Digital on Front Street, or mail with a cheque to Box 789, or email to manager@kaslocommunityforest.org (and pay by e-transfer). Once your application has been reviewed and payment made, we will send you a password to access our online member page.